Sir John Arthur Jack Brabham, was Formula One champion in 1959, 1960 and 1966. He was a founder of the Brabham racing team and race car constructor that bore his name. 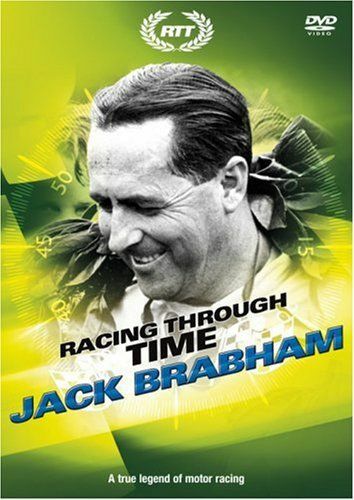 Brabham was a Royal Australian Air Force flight mechanic and ran a small engineering workshop before he started racing midget cars in 1948. His successes in midgets and Australian and New Zealand road racing events led to him going to the United Kingdom to further his racing career. Brabham retired to Australia after the 1970 Formula One season, where he bought a farm and maintained various business interests, which included the Engine Developments racing engine manufacturer and several garages. As of 2008, he is the oldest surviving Formula One world champion. Brabham tells his own story in this programme which features archive footage from the golden age of motor sport.